Home Based Hair Salon. Professional and Experienced Hairdresser with over 15 years experience. Kids Welcome. With a huge range of services in skin, beauty and hair we have the service you want. Here at SAHB our hair stylists and beauty therapists are passionate and love what we do. With a diverse team we work together to cater for all ages groups. We are always encouraging and learning from one another so we can create the best experience for you, time and time again. We pride ourselves on stocking only quality products which includes Delorenzo Haircare, ASAP ?Science to beautiful skin?, Youngblood Mineral Makeup and Sunescape Natural Tans. With Australia?s most trusted brands, to provide you with a high quality service that cares for your body, skin or hair, having you leaving feeling great. With attention and precision for all your hairdressing, beauty, waxing and beyond we understand here at SAHB how precious your time is. That?s why we decided to create a salon where you can have all your beauty needs done together ? we combined the best of hair, beauty and makeup artists to create something truly special. We?ll give you the best treatment and take care of you ? but we won?t keep you waiting around. Attentive and professional, we are here for your beauty needs. Take a little ?me? 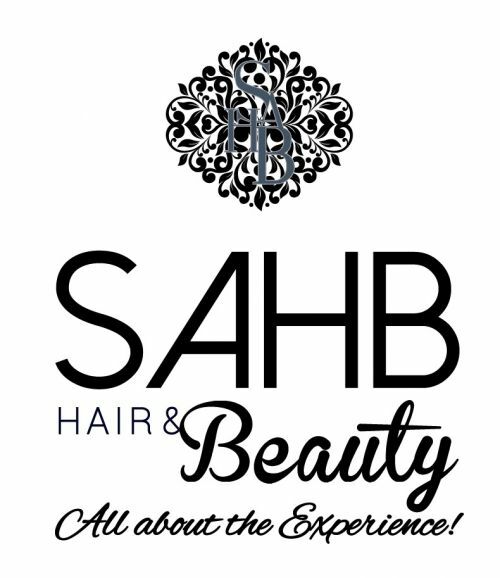 time and let us treat you to the SAHB Experience in soon! For bookings please call, 93321633. We will schedule you a time that suits you best, and discuss your upcoming appointment with you. Our hair stylists and beauty therapists team are here for you so you can get the look you want.